Love! I have those firmly on my list .... after the reno is done of course! I have never had linen sheets before, But I have heard good things about them. FOund some on Temple and Webster today too. Love your pop of yellow! 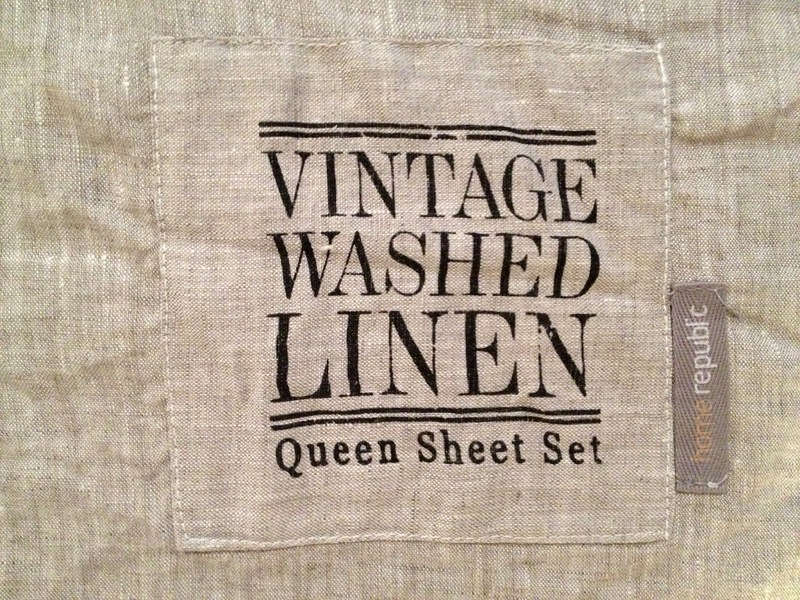 I love this linen, and confess to having my eye on this very set for ages now! I really need to show some restraint right now though. Still have some big ticket items to complete at our place. I bought linen sheets ages ago...but I am waiting to put them on our bed until spring is officially here. I tend to have only one set of sheets for our bed and I just wash them and put them back on. So at the end of winter I am going to retire our current set and replace them with our new linen set. I got ours from Restoration Hardware (a US shop) and we got natural sheets and a navy duvet cover. I might have to take a trip to Ikea though for some lovely throw cushions! And I love the crinkly look...it looks lived in and oh so comfortable! 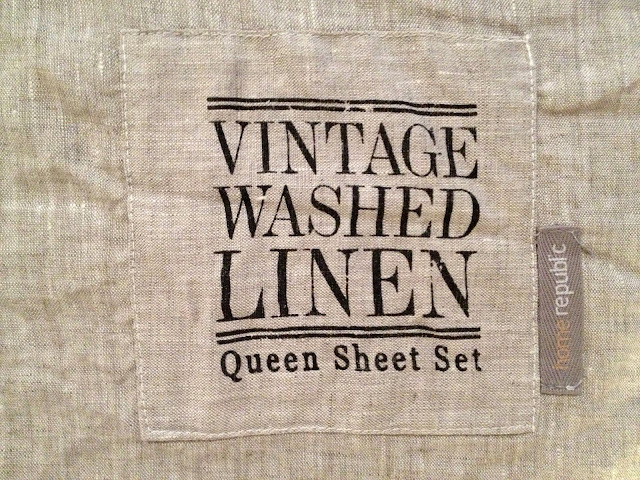 I love the crumpled look but I'm a bit divided on the linen versus cotton. They're both so different. I keep swinging between the two. Though my husband who rarely has an opinion on such things MUCH prefers the linen. well you need to deserve the most appreciated blog. You just made it. where did you get the saffron colored pillow cases from? also i have been trying to find mustard or saffron colored bed sheets, do you know where i could get them from? To have good sleep linen bedding is the best choice for every one. Because linen bedding will be more comfortable rather than others. So, i suggest every one should experienced the linen bedding.